What is No Fault Insurance and Where is it Applicable? 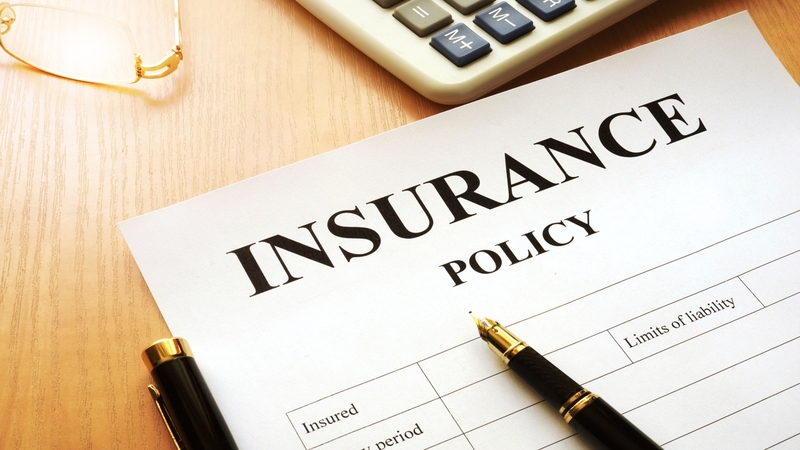 No fault insurance has many advantages vis-à-vis traditional insurance. In this article, we will understand the basic idea of no fault coverage and its applicability. Many people get confused with the term 'no fault' and think that by going in for this kind of insurance, even if they have an accident, and are fully or partially responsible for it, there would not be any kind of penalty. However, this is not what it actually implies. Let us try to understand this in detail by knowing about the kind of coverage it provides, the laws governing it in different states, and its advantages. This is how no fault insurance works. In the event of an accident, if the policyholder gets injured or his car gets damaged, the only entity he has to deal with is his own insurance company. Whether, he or the other party was responsible, will have no bearing on the claim settlement. It covers only those medical bills as well as lost income, which come within the limit of the policy. In case the claim is more than the policy limit, the policyholder has an option to sue the other party involved in the accident, if it is at fault. The rules and laws regarding the same vary from state to state, and have to be considered along with the policy, before making such claims. Some states have laws, according to which a person can sue another party if the injuries caused by the accident are serious. Broken bones, internal injuries, and severed limbs are some of the injuries that fall in this category. States such as Pennsylvania and New Jersey have their own system, which is known as the 'optional modified plan'. Within this system, there are two options available to the policyholder. First is the 'strict no-fault plan', in which he will not be able to sue an at fault driver and also cannot be sued himself. Or he can opt to forgo the insurance, giving him the right to sue and get sued, when involved in an accident. In some states, however, there might not be any no fault insurance plan. Here, the auto insurance companies have to assign a specific percentage of fault to each driver involved in the car accident. All this will go into the insurance records, and may increase the premium paid for the coverage. No fault insurance makes it very simple for the policyholder in case of an accident. The insurance company takes care of the formalities in terms of the vehicle damage report, healthcare, and income replacement benefits. The policyholder gets help right away, and there is no need for him to wait for the two insurance companies to arrive at a decision regarding who was at fault. This type of insurance has been successful in reducing litigation, especially related to minor accidents, thereby, providing huge relief to vehicle owners.